Because we have just started the new year I have taken a look at some of the 2017 linkbaits we have done for clients and put together some information about them in this blog post. As always the trick with linkbaiting is to come up with articles that are relevant to the client but also funny, cool or interesting. Here are 10 of our best from the year 2017 with links to them. In August we created an article for 1st Move International that looked at some of the largest things to ever be transported by sea along with cool pictures. Learn about when the Statue of Liberty was moved to America, an oil rig was moved and more. This was probably our most successful linkbait of the year and got a bunch of amazing links. We put this one together for the guys at UK Feather Flags in February and it has great high res pictures of some of the most unusual flags from around the World. 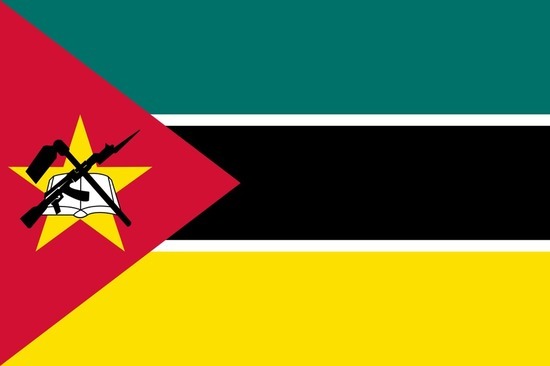 Read about the Mozambique flag, the Antwerp flag, the Nepal flag and more. This is a very popular piece and it gets a lot of traffic. 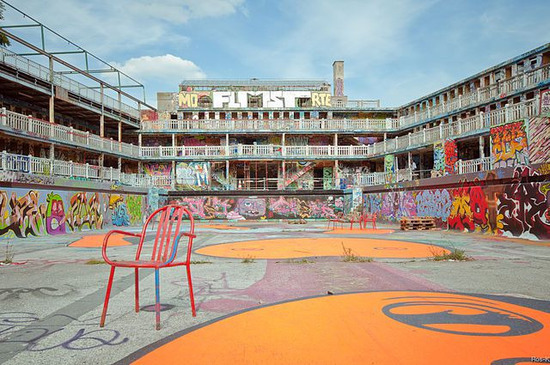 Here is a phenomenal linkbait we did at the start of the year for the people at Gites.co.uk with fantastic pictures of abandoned places in France. View info about The Seaside War Bunker, The Abandoned Railway Line, The Crumbling Military Base and more. This one got over 3000 hits and links from authority sites. You will love this linkbait that we did for the folks at Direct Holiday Cottages which has excellent pictures of places around the World where mother nature has taken over. 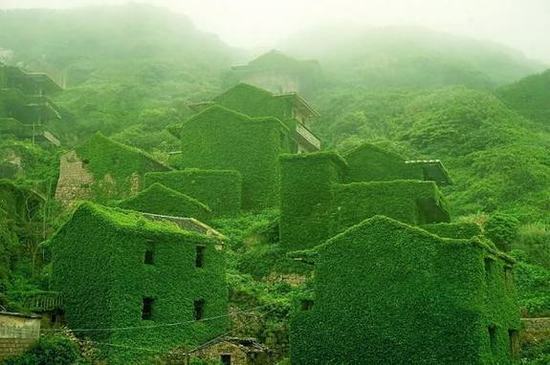 The piece includes The Village Green in China, empty houses in Nambia that are filled with sand and more. This one has had over 7000 hits so far and got some good links. 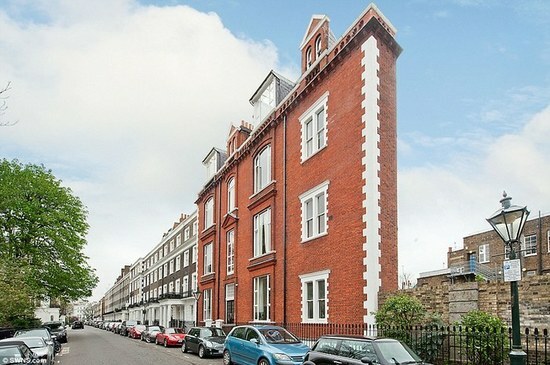 In September we knocked up an article for the website Bridging Loans.co.uk with information about some of the priciest homes from around the World. 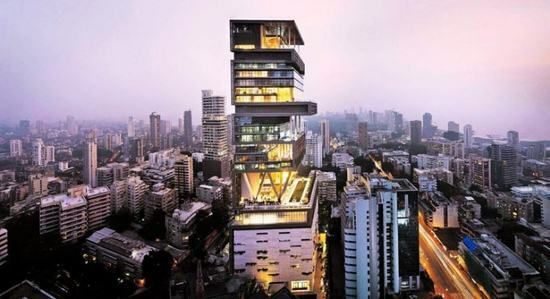 Includes Antilia in Mumbai, India and Villa Leopolda in the French Riviera to name a couple. Did well on links and traffic. Here is one we did for the interior design company Saxton Interiors that provides pictures of bizarre homes from around the UK. Check out Hind House near the village of Wargrave, El Ray based in Dungeness Beach in Kent and lots more unusual homes. A successful piece. Here is a really cool blog post that we created for the team at Kitchen Exchange which features pictures of creative kitchens around the World. 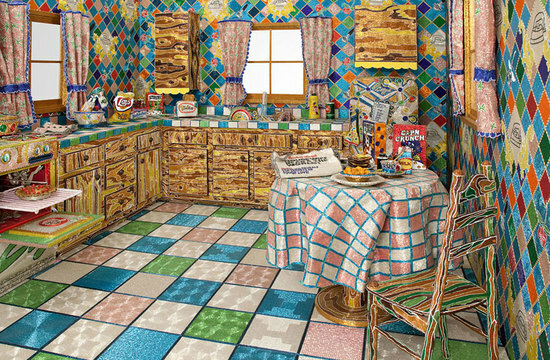 View info about a kitchen made from Lego, a kitchen created with literally millions of tiny glass beads and others. The linkbait got some good links. In November we came up with a linkbait for the people at Webster Wheelchairs with pictures of amazing wheelchairs. 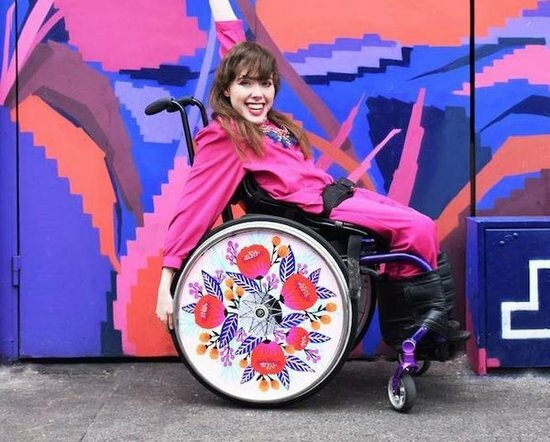 Article features a tank wheelchair, Lady Gaga’s gold wheelchair, a really fast wheelchair and more. The client was pleased with the results. We came up with a quality article for the guys at the Cheap Flights Finder website which takes a look at abandoned airports around the World. 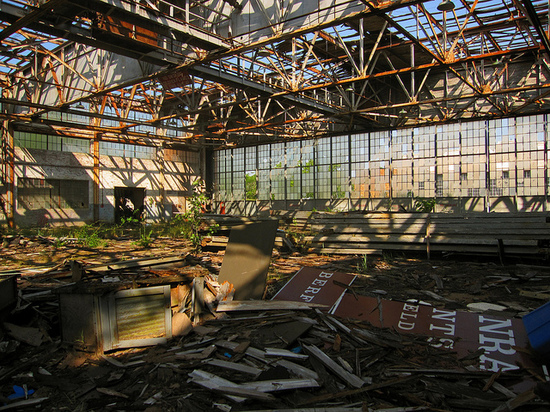 Includes pictures of an abandoned airport in Nicosia, Cyprus, one in Athens, Greece and 8 more. The linkbait has helped the client with their SEO. Here is a hilarious blog post that we made for Ainsley Signs that provides pictures of signs that can be easily misinterpreted (in some cases because of automatic kerning). Includes a massage sign, a barber shop sign, a kids shop sign and more. We hope that you enjoy checking out our 2017 linkbaits and if you want us to have a go at one for your site then do not hesitate to get in touch.